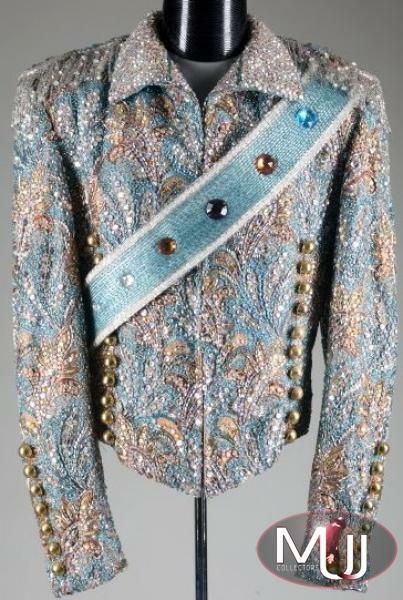 Turquoise brocade jacket with silver satin lining designed by Bill Whitten and worn by Michael live on stage during the 1984 Victory Tour. 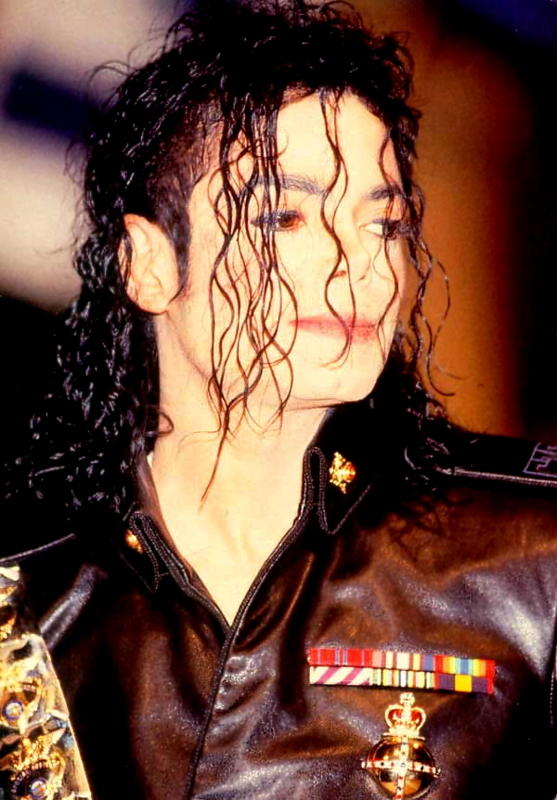 The jacket is covered with Swarovski crystals and bugle beads and contains "Bill Whitten" and "Michael Jackson" labels, detachable epaulets and a removable sash. 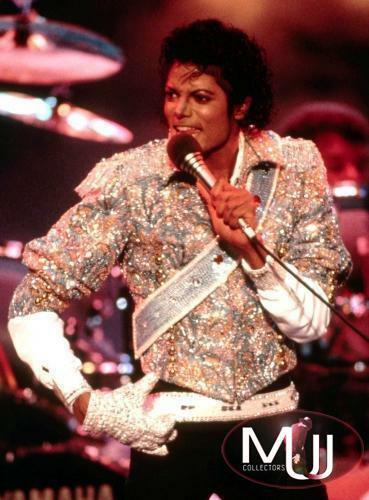 Michael wore a similar version of this jacket for the 1984 Harrison Funk photoshoot.